Getting sufficient protein into a vegetarian or vegan diet is a common concern, but many experts agree that if planned correctly, both diets will provide all the nutrients needed for a healthy lifestyle. Protein is essential for muscle strength, satiety, and weight-loss and these protein packed plant-based foods are essential to any vegetarian or vegan diet. Containing approximately 25g of protein per 100g, seitan is a gluten-based food product popular amongst vegetarians and vegans alike. An excellent source of selenium, a micronutrient essential to the proper functioning of the body, seitan also contains trace amounts of iron, calcium, and phosphorous and has a similar texture to meat when cooked. Tofu, edamame, and tempeh all originate from soybeans and contain between 10-19g of protein per 100g as well as iron and calcium. Soybeans are considered a whole protein as they contain all the essential acids the body needs for proper functioning. Edamame is rich in folate, vitamin K and fibre, while Tempeh contains good levels of probiotics, B-vitamins, magnesium, and phosphorous. Containing 18g of protein per 240ml, not only are lentils delicious and versatile, but are also an excellent source of protein. 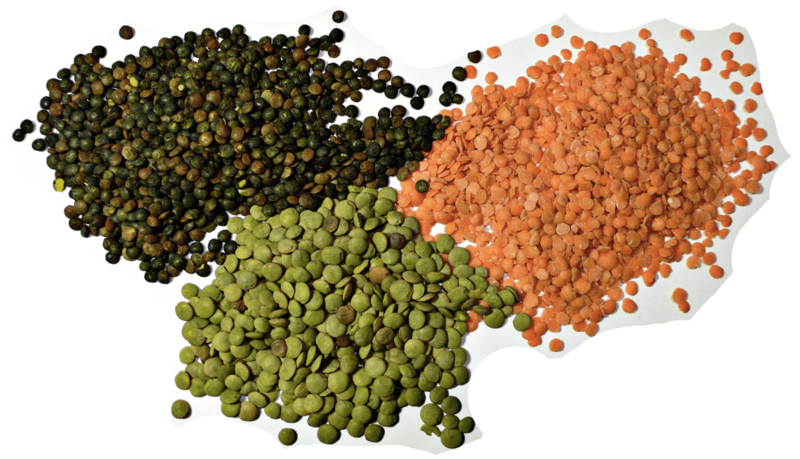 Lentils are rich in slowly digested carbohydrates and just a single cup contains 50% of the body’s recommended daily intake of fibre. Containing good levels of folate, manganese, and iron, lentils also contain a type of fibre which feeds good colon bacteria which promotes a healthy gut – the perfect sports betting NZ meal to keep you going! Kidney beans, pinto beans, black beans, and chickpeas contain approximately 15g of protein per cooked 240ml and are also an excellent source of complex carbohydrates, fibre, iron, folate, phosphorous, potassium, and manganese. Furthermore, studies have shown that a diet rich in beans and legumes can decrease cholesterol, help control blood sugar levels, lower blood pressure, and reduce belly fat. Spelt and teff belong to a category of food known as ancient grains, along with einkorn, barley, sorghum, and farro. Providing 10-11g of protein per cooked 240ml, spelt and teff are the best sources of protein in the ancient grains category and are also high in complex carbohydrates, fibre, iron, magnesium, phosphorous, and manganese. While the idea of eating algae may sound unappealing to some, just 30ml of spirulina will provide you with 8g of protein, 22% of your daily iron and thiamine requirements, and 42% of your daily copper requirements. Spirulina is also a good source of essential fatty acids, magnesium, ribloflavin, manganese, and potassium. Technically considered ‘pseudo-cereals’ as they don’t grow from grasses like other cereal grains do, amaranth and quinoa are gluten-free grains which provide 8-9g of protein per cooked 240ml – a rarity amongst grains and other pseudo-cereals. Both quinoa and amaranth are also excellent sources of complex carbohydrates, fibre, manganese, iron, phosphorous, and magnesium. Providing 6g of protein and 13g of fibre per 35g, chia seeds are also an excellent source of iron, calcium, selenium, magnesium, omega-3 fatty acids, and antioxidants.